As an outstanding timber windows joinery, Timber Tek's wood windows are the very best. Be it casement, box frame, dormer or sash, our windows are factory finished in our custom built spray facility using high quality sikkens finishes in 1000's of colours - meaning your fully finished timber window will both look perfect and last a long time. 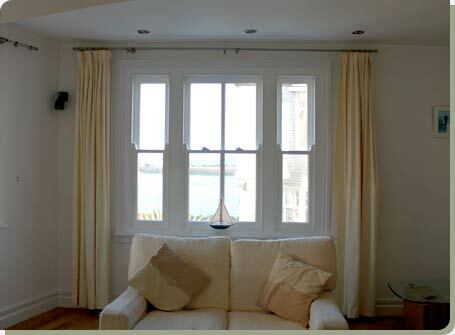 All windows are available single, double or triple glazed, and manufactured in Softwood or durable Hardwood.